Campers participate in our sports & games program everyday. Activities are age appropriate and engage our campers in non-traditional ways. The goal is to keep them active, learn good sportsmanship and unique ways to play traditional games. 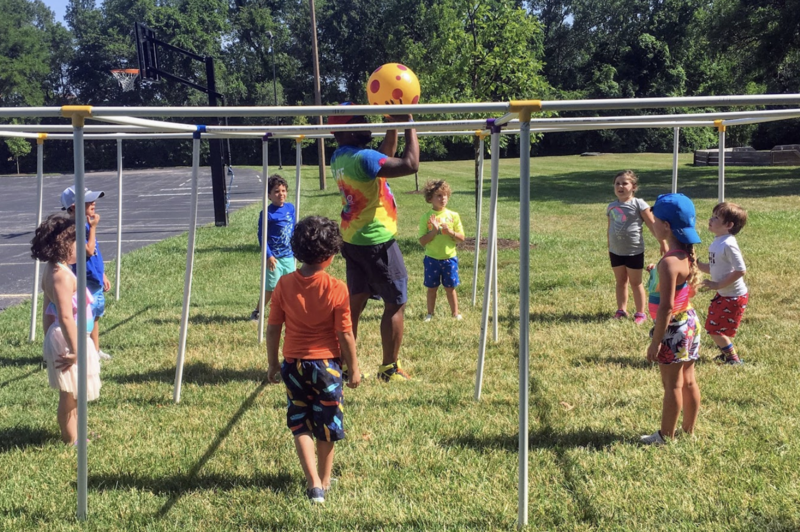 Our sports program meets the needs of any kind of camper.